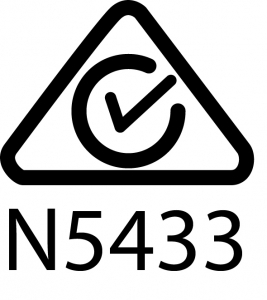 a compliance label which indicates that the device complies with the applicable standard and establishes a traceable link between the device and the manufacturer, importer or their agent responsible for compliance and for placing it on the Australian Market. the Regulatory Compliance Mark indicates a device’s compliance with applicable ACMA technical standards – that is, for telecommunications, radio communications, EML and EME. 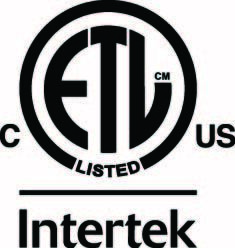 is the Intertek Testing Services mark for Canada and the United States, and identifies products which have been evaluated to relevant Canadian and American safety requirements. This mark is equivalent to the CSA or cUL/UL marks and approves the labelled product for sale in Canada and the United States. 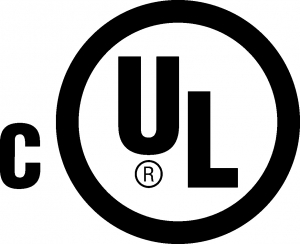 is the Underwriters Laboratory mark for Canada, and identifies products which have been evaluated to relevant Canadian safety requirements (SCC). This mark is equivalent to the CSA or cETL marks and approves the labelled product for sale in Canada. 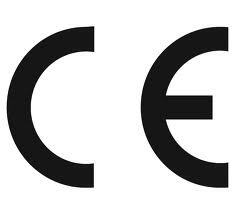 the Certificate of Conformity Europe (CE Mark) is a mark to indicate that the product to which it is affixed is in conformance with relevant European Union Product Safety Directives. These EU Directives apply to all products used inside the European Economic Area. products carrying this mark conform to the Restriction of Hazardous Substances directive adopted by the European Union. 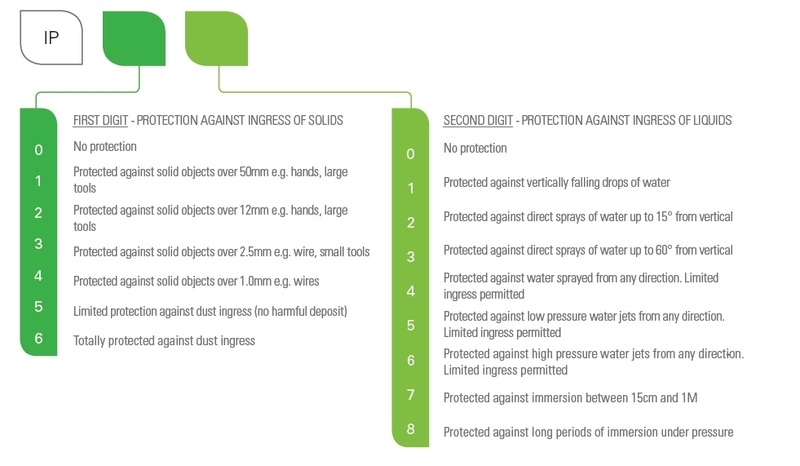 This directive restricts the use of 6 hazardous substances, notably mercury. the Victorian Energy Efficiency scheme approves products that conform with energy efficiency upgrades, known as VEEC’s. VEET ensures companies have systems and procedures in place to carry out lighting upgrade work within Victorian standards. (NSW Independent Pricing and Regulatory Tribunal) enables products to be involved in energy saving projects as described by the energy savings scheme. Incentives are derived from this certification by every megawatt saved in electricity. 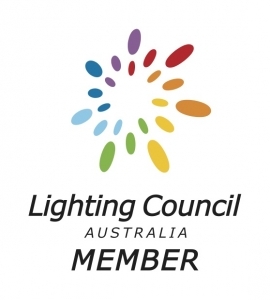 Member of the Lighting Council of Australia since 2009. The Lighting Council Australia’s goal is to encourage the use of appropriately designed and manufactured, high-quality lighting systems. 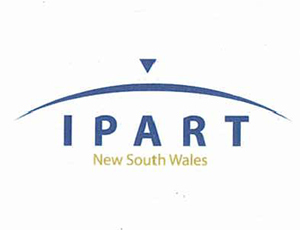 They are the peak body for Australia’s lighting industry and exercises their considerable influence by advocating electrically-safe, energy efficient, low-environmental-impact lighting. Member of Cleantech Industries on the Sunshine Coast since 2012. Cleantech Industries Sunshine Coast promotes and provides environmentally focused sustainable products and services, regionally, nationally and internationally. Member of CIE Australia, the Australian National Committee of the International Commission on Illumination. An organisation devoted to worldwide cooperation and the exchange of information on all matters relating to the science and art of light and lighting, colour and vision, photobiology and image technology. Member of the Caloundra Chamber of Commerce since 2013. 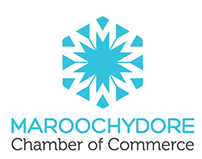 The Chamber currently has over 450 members and is dedicated to promoting business in the region as a strong and influential voice, representing the business community. We are proud members of the Tertiary Education Facilities Management Association Inc (TEFMA) which provide vital strategic and operational infrastructure and services in support of tertiary education in the Australasian region. This new business partnership enables us to provide facility managers across the region with up to date and relevant information on LED technology and trends. 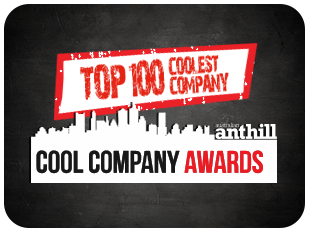 Voted as one of the Top 100 Coolest Companies in Australia by Anthill Magazine Online in 2013 & 2014. Also in 2014, Empyrean was recognised as a finalist in the Global Growth category. Andromeda Turtle Safe technology was ranked 89th in the Top 100 of Australia’s Smartest Innovations for 2014. In 2015, Andromeda Grow Light technology was ranked in the Top 100 of Australia’s Smartest Innovations also. Recognised as finalists in both the Innovation & Export categories at the Sunshine Coast Business Awards in 2013. Again in 2015, Empyrean have been named finalists in the Manufacturing, Innovation & Export categories. The beam angle defines the light pattern around the beam’s central axis for which the luminous intensity is half that of the maximum luminous intensity. The intensity base unit for light. Intensity is the luminous flux emitted from a point per unit solid angle into a particular direction, regardless of distance. A method for describing the effect of a light source on the colour appearance of objects, compared to a reference source of the same colour temperature (CCT). The highest CRI attainable is 100. Originally based on an eight standardised colour comparisons, it was later extended to fourteen colours. The colour temperature of a light emitter refers to the temperature to which one would have to heat a “blackbody” source (Planckian radiator) to produce light of similar overall appearance or chromaticity. A low colour temperature implies warmer colour (more yellow/red) light while high colour temperature implies a cooler light (more blue). The standard unit for colour temperature measurement is expressed in Kelvin (K). Used to show that something is almost but not completely accurate or exact. A complete lighting unit which consists of lamp(s), ballast(s) – if applicable – as well as a mechanism for light distribution, lamp protection and alignment and connection to power. The length in operation (in hours) at which an average of 70% of a lamp or luminaires initial luminous output (flux) is retained. A measure of electromotive force or simply, the pressure of electricity. This is analogous to pressure in a water line. In our datasheets and catalogue, voltage refers to supply voltage required by the lamp (incandescent) or operating voltage required by the arc tube (discharge lamps). Unit used to measure electric power consumed by a lamp or any electrical device.